Its been said before and seems to be consistently accurate that when it comes to Marvel and DC Comics, the former dominates the box office (save for Batman and the occasional Superman film) and latter excels on television. The Marvel Cinematic Universe, and satellite Marvel properties at other studios (like X-Men and Spider-Man), are the talk of Hollywood. Every victory Marvel takes in on the big screen seems to mean blooming two or three fold in the years to come (as Iron Man, Thor, and Captain America have opened the door to sequels as well as Avengers, Guardians of the Galaxy, and Ant-Man). DC has relied on its old faithful Batman and has given a push to Superman which may open up to Wonder Woman, Green Lantern, and so forth, but the company seems somewhat hesitant following the failure of Green Lantern and Jonah Hex at box office. For television, however, Green Arrow seems to have followed the success of Smallville and has an upcoming spin-off involving the Flash as series Gotham and Constantine are on the horizon on other stations. Marvel, on the other hand, has produced Marvel’s Agents of S.H.I.E.L.D. which initially did extremely well only for its ratings to sink like a rock. However, Marvel inked a deal that may yet have them dominate television (and computer screens) across the country with the Defenders on Netflix. Which begs the question, will DC retaliate and, if so, in what manner? Rather than go head-to-head, DC may go to one of Netflix’s competitors like Hulu Plus or Amazon Prime. As for content, it’s likely big names maybe reserved for the big screen (save the Flash, apparently) which leads to one of DC’s biggest flaws with film adaptation. Simply put, most of the company’s superhero content derives from the Justice League (directly or otherwise). Virtually all of their biggest names are in the League or the Teen Titans (which itself is largely composed of Leaguer’s sidekicks). After the League and Titans, the next biggest franchise that could bear fruit maybe the Legion of Super-Heroes but that could be challenging for a live action series. This, logically, then leaves the Outsiders. 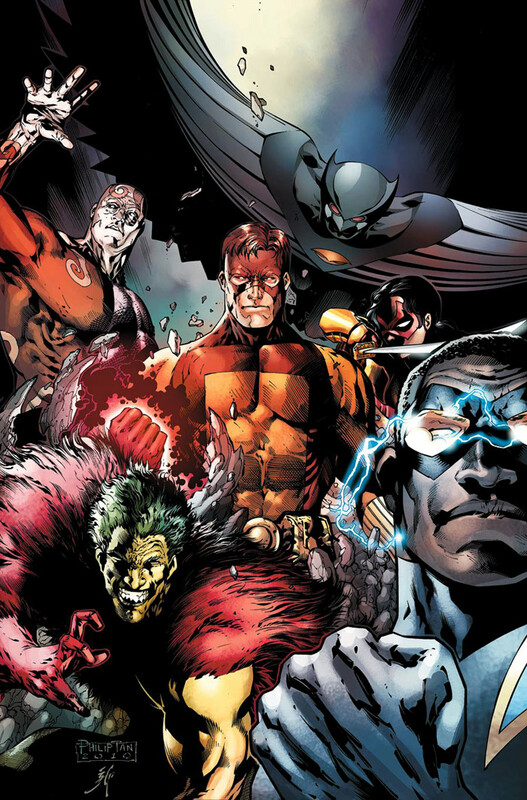 Some cross between a home for more obscure heroes like Black Lightning and Metamorpho and brand new ones like Katana and Geo-Force, the team would later evolve to a group for older Titans as new teens made up the sidekick-centric team of old. 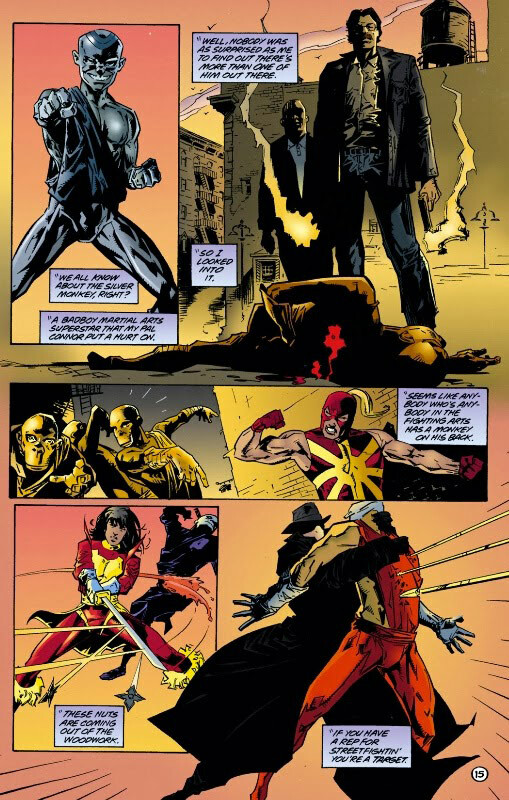 Following in the foot steps of Marvel’s Defenders series of mini-series, Outsiders could feature individual series that lead in to a group event (reminiscent of Grant Morrison’s Seven Soldiers). The benefit that Outsiders might have, however, is the presence of Arrow and the Flash on television. While Agents of S.H.I.E.L.D. ties into the Marvel Cinematic Universe, the execution of this has been viewed as poor at best. Certainly, Defenders may tie into the MCU, but only time will tell. With Outsiders, members could make appearances on television to help promote their series (while people involved with Arrow have expressed a desire to tie the series to what DC is doing on the big screen). In turn, characters from Arrow and/or Flash could appear in the Outsiders event (like Green Arrow or the Suicide Squad). Imagine, Black Lightning and Green Arrow teaming up on Arrow as Black Lightning combats Killer Frost in his own series leading to Green Arrow appearing in the Outsiders and Killer Frost emerging in the Suicide Squad. You could even take another step and introduce CGI heavy characters like Metamorpho into the event part of the series that could transition into the larger budget of a television production on, say, the Flash. Lets take a look at some heroes that could comprise a live action Outsiders. Jefferson Pierce was an Olympic decathlete who took gold in his sport and returned to his childhood neighborhood of Suicide Slum (in Metropolis) to become a high school science teacher. However, despite his efforts to try and affect the youth of the notoriously dangerous neighborhood, the grip of the gang known as the 100 proved to be too strong for any man to conquer alone. Peter Gambi, brother of Paul Gambi (tailor for the Flash’s rogues) and friend/father-figure of Pierce living in the neighborhood as a tailor, sympathized with his friend’s plight. Reaching out to Paul and his connections in the world of super science, Pete procured a power belt for Pierce that surrounded him in a protective force field and gave him the ability to discharge electricity from his hands. Donning a costume made by Pete, Pierce became the hero Black Lightning who quickly made a nemesis in Tobias Whale, an albino African American crimelord who headed up the local chapter of the 100, and his whip-wielding assassin Syonide. It wouldn’t be long until Black Lightning and Superman were targeted by the 100 and became allies in the process. 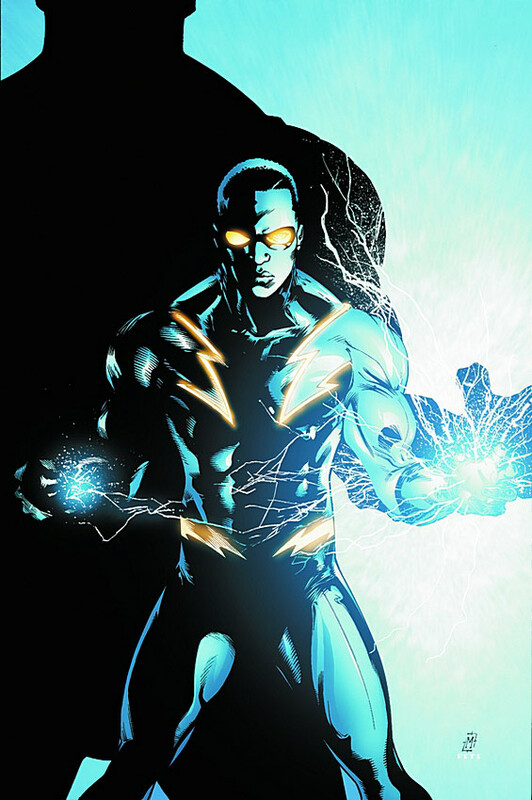 At some point, Whale would attract the attention of Green Arrow leading to a brief team-up with Pierce in turn seeing Arrow nominate Black Lightning for the Justice League of America. Pierce would turn the offer down, however, in light of how much work still needed to be done in Suicide Slum. On a separate occasion, Batman and Black Lightning would have intersecting missions leading to their becoming allies. The experience must have left an impression on the Dark Knight because when the Justice League refused to help Batman save his friend Lucius Fox for fear of causing a political incident, Batman quit the League and enlisted Lightning’s help. The pair entered the foreign country of Markovia only for their plans to go awry. Other heroes like Metamorpho, Katana, and Halo would be in the country around the time for their own reasons and ended up joining Batman, Black Lightning, and Brion Markov (the super-powered prince of Markovia who would become Geo-Force) to stop the invasion of the country and formed the Outsiders. In time, Black Lightning and Katana would become part of a small circle of people Batman could trust (as much as he’s capable of doing so, in any event). So much so, Pierce became a spy for Batman in Lex Luthor’s cabinet when the villain became president of the United States of America. Black Lightning would later use this public association as leverage to gain intelligence from low-level supervillains of goings on in the underworld. This became a strong tool when Pierce finally accepted full-time membership into the Justice League of America. If Black Lightning has one major flaw in being adapted to the small screen, it’s the size of his rogues gallery. Tobias Whale maybe his nemesis and the hero would fight several people who assumed the Syonide identity, Lightning has few in the area of reoccurring foes. The 100 would make enemies of Superman and the heroine Thorn (better known as Rose and Thorn) before later becoming the 1000, largely nemeses of Booster Gold. The 1000 had some notable members like Blackguard, Chiller, Mindancer, and Shockwave. However, if there’s a lesson to be learned from Arrow, it’s that largely unused villains of other heroes can be translated to heroes that lack notable rogues. While Count Vertigo and Clock King made their way to Arrow, Batman villains like Merlyn, Deadshot, Bronze Tiger, and the League of Assassins and Teen Titans villains Deathstroke and Brother Blood became fixtures in the series. In this manner, the rogues of Firestorm maybe a good fit. Considering both heroes are elemental in nature and both combat powerful organizations (for Firestorm, the 2000 Committee), the translation wouldn’t be that challenging. 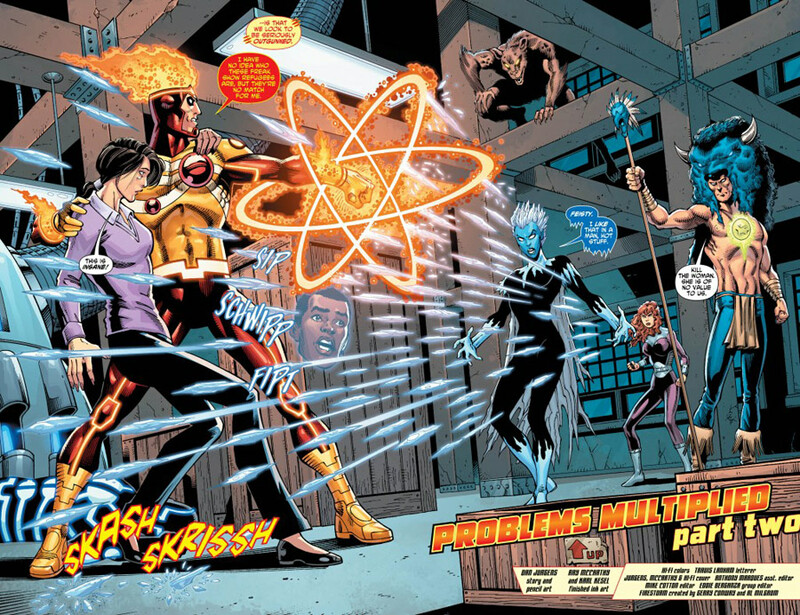 Enemies like Killer Frost, Multiplex, Tokamak, Plastique, Hyena, Mindboggler, Incognito, and Stratos could make for rather dynamic opponents in the show. Investigative journalist Vic Sage was called on by his friend Aristotle Rodor (nicknamed “Tot”), a scientist who co-developed artificial skin called Pseudoderm, to help stop his partner Dr. Barby Twain from selling their creation to third world countries as a treatment for burn victims despite proving toxic to open wounds. Using the Pseudoderm, Sage made a mask he could see and breath through yet making him appear to have no face. Sage brought the villain to justice, reporting his crimes on the news, and decided to continue his adventures as the Question, using a gas designed by Rodor that temporarily changed the color of his clothes and hair to further hide his identity. 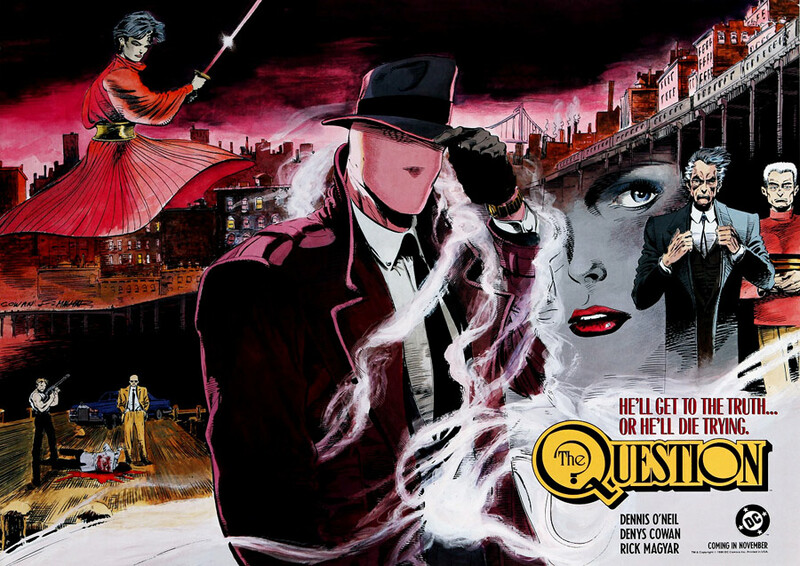 The Question would gain an infrequent nemesis in the Banshee, a circus performer named Max Bine who used a special suit to glide on air currents to become a thief. 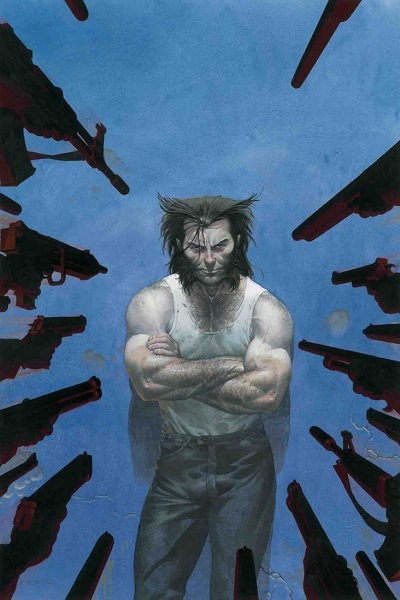 Likely, the Question would reach his greatest popularity following being nearly killed by master assassin Lady Shiva. However, the killer saw promise in the hero as an opponent and directed him to her rival Richard Dragon who trained him into becoming one of the world’s greatest fighters. The Question returned to Hub City to battle corruption in politics and to take down organized crime. 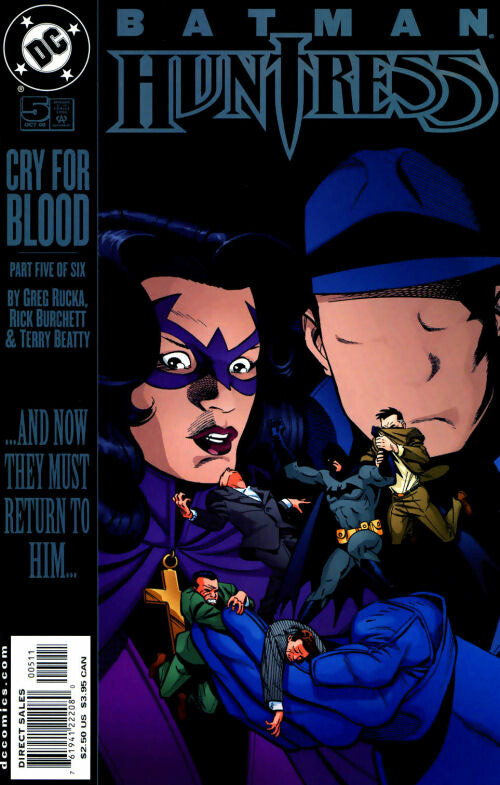 In the time that followed, the Question would infrequently team with Batman and Green Arrow separately but the three would team in a fashion to repay a debt to Lady Shiva’s sensei. For a time, Sage would become romantically involved with the Huntress. The hero would later die from lung cancer and pass his mantle onto former Gotham City Policewoman Renee Montoya. In a similar fashion to Black Lightning, the Question had a foe in the Banshee (as well as frenemy in Lady Shiva) but no real rogues gallery. So, perhaps taking a note out of Arrow‘s book, the Question could borrow from several heroes but with a focus on more human foes. Some examples could be Lady Shiva’s Circle of Six, Simon Stagg, Kobra, Cannon and Saber, Dumas, and Lasso. Something that would be extremely cool for fans could be having Mark Valley reprise his character of Christopher Chance from Human Target for an episode (if, for example, Baptiste was to come to Hub City). In Justice League Unlimited, the Question was a conspiracy theorist which proved to be fairly popular with fans. Perhaps in a series, Sage could investigate government organizations that abuse their powers. Similar concepts were approached in comic stories such as those involving Jonathan Drew, Codename: Assassin. Jack Ryder was a television talk show host in Gotham City that lost his job and began to work network security investigation to make a living. On one fateful night, Ryder was sent to locate and retrieve a missing scientist named Emil Yatz who defected from Russia to America but was captured in order to be sent back. Ryder tracked Yatz to a costume party being hosted by the gang leader that kidnapped him and pieced together a costume from scraps he could find to infiltrate the ball. Sporting a green wig, red sheepskin cape/shawl, and yellow tights, Ryder found his target only to be shot resulting in a fatal wound. Yatz, however, was able to save his life with a serum that would give Ryder superhuman abilities. The gang members would attack the two men where Ryder was able to best them but not before they killed Yatz. With his new abilities, Ryder became the bizarre hero the Creeper but is hunted by the police who falsely believe the man of being responsible for the scientist’s death. During his war on crime in Gotham, the Creeper gained a nemesis in Proteus, a crimeboss that can alter his face and is secretly Ryder’s close friend Remington “Rip” Cord. 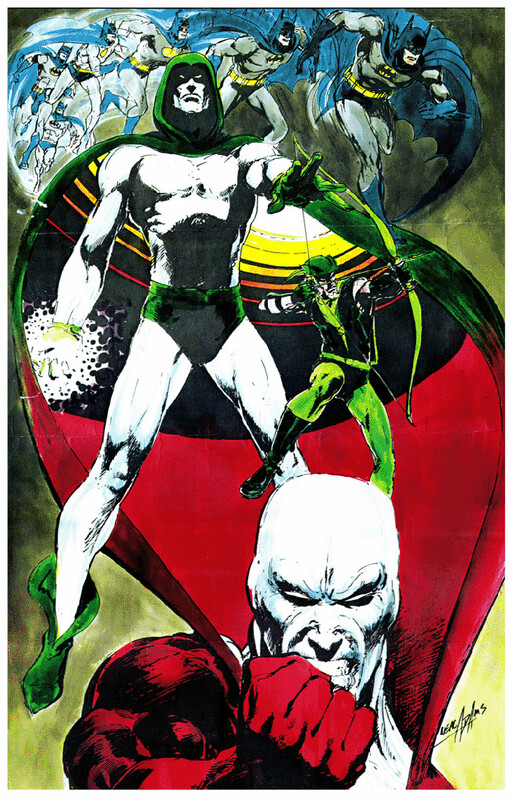 The Creeper would later become an infrequent ally to the Justice League of America and time and again would team with Batman before moving to Boston. The Creeper would later go through several revisions, notably that the Creeper persona is largely separate from Ryder and is mentally unstable. Some versions have even tied the Creeper’s origins to the Joker. A recent revision had the Creeper as a demon that possesses Ryder in a fashion not unlike Jason Blood and Etrigan. 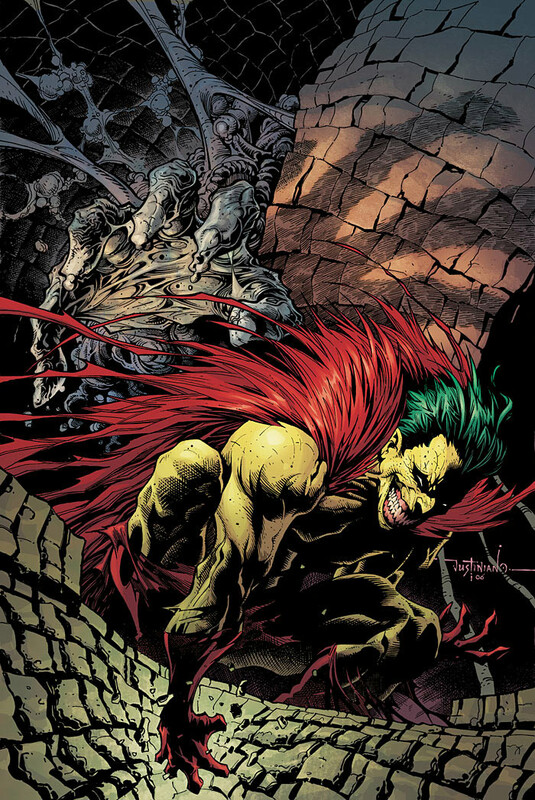 The Creeper would later be selected by Batman to form a new group of Outsiders meant to fill a void left by the absence of the Dark Knight. The Creeper falls into the same issue afflicting Black Lightning and the Question as Proteus is largely his sole nemesis and reoccurring foe. The character certainly has promise, with a maniacal streak akin to the Shadow, a fearsome presence in a fashion to Freddy Krueger, and the reputation as a criminal like the Green Hornet (I sometimes think of the Creeper as a cross between the Joker and Wolverine). Elements of his backstory could be played up as a split personality he is aware of (perhaps haunted by, seeing the Creeper look at him in reflections for example) that urges him to let him out only for dire situations to necessitate the Creeper’s emergence. Also, the concept of the Creeper as some demonic entity that Ryder can, to a degree, rein in could be used to tackle supernatural elements. Jason Blood was brought up with nemeses like Morgaine le Fey and Klarion the Witch Boy which are viable candidates for foes. With Slaughter Swamp just outside Gotham, Solomon Grundy is a no-brainer as an opponent (the character in Arrow explained away as a derivative agent of the original of which the nursery rhyme derives). Deacon Blackfire is another viable opponent. Certainly, DC is not without its many supernatural beings like Eclipso, Anton Arcane, Harm, and Mary, Queen of Blood. Ryder could also cross swords with paranormal heroes like Ragman and Deadman considering his position as a perceived monster. Life was good for shufu Tatsu: married to a loving husband in Maseo Yamashiro and blessed with twin daughters Yuki and Reiko. Sadly, one night it was all taken from her. Maseo and his brother Takeo both desired Tatsu and when she chose the former, Takeo joined the Yakuza and worked his way up in their ranks. Takeo would become a trusted ally of a mercenary named Karnz and was given a magical katana sword called Soultaker that steals the soul of those it has slain. This new weapon in hand, Takeo went to his brother and challenged him to a duel for Tatsu’s heart. The two fought but when Maseo became distracted by his daughters, Takeo cut him down. A fire ensued and Tatsu, a martial arts prodigy, fought her brother-in-law, disarming him before going to look for her children. However, Maseo’s voice emerged from the sword telling her that she was too late. Takeo escaped to parts unknown and Tatsu evaded the fire, henceforth training to one day seek justice against the man responsible for the death of her family. The first step in this journey came when Tatsu learned Karnz was in Markovia, taking his life only to then join Batman and other heroes to form the Outsiders. Taking the name Katana, Tatsu moved to Gotham City where Takeo followed her and stole her sword. In Tokyo, the godfather of the Yakuza known simply as Oyabun performed a ritual summoning the inhabitants of the sword (including Maseo) into corporeal form as his slaves. The Outsiders fought the spirits and Katana was forced to kill her husband, but she also managed to take vengeance upon Takeo. The Oyabun would become a thorn in Katana’s side while at one point the heroine aided the Suicide Squad making allies in the Bronze Tiger and Manhunter. Lady Shiva would later come to claim Soultaker for Katana’s former master, killing Tatsu but the heroine underwent a trial by combat within the sword and was resurrected. Katana would become one of Batman’s closest confidants, so much so she became a spy within a group assembled by Lex Luthor to capture Batman. Also, Katana and Black Lightning would become close friends, regularly meeting as civilians to discuss what’s going on in their lives over dinner. As with others listed, Katana is short on rogues. Her brother-in-law Takeo and his boss Oyabun are about the closest she has to nemeses. 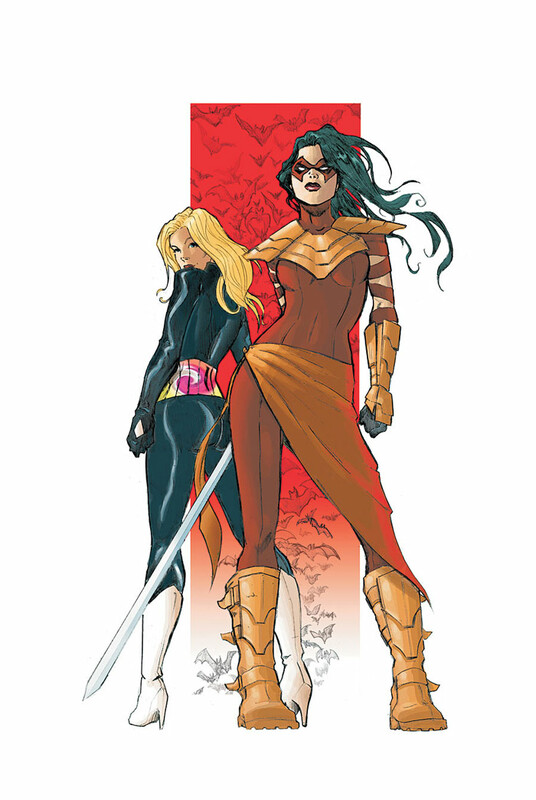 Considering how deeply entrenched Katana is in martial arts, it would be smart to focus on her tackling that world from DC Comics. For example, the Brotherhood of the Monkey Fist who were the center of the “Brotherhood of the Fist” storyarc involving Green Arrow, Batman, and their cast (including Katana, Question, Black Canary, and Bronze Tiger) could make for a consistent threat (one lead by Lady Shiva under the alias of the Paper Monkey). Another notable martial threat could be the Twelve Brothers in Silk, masters in the fighting arts that combated the Birds of Prey and allies like Green Arrow and Richard Dragon. 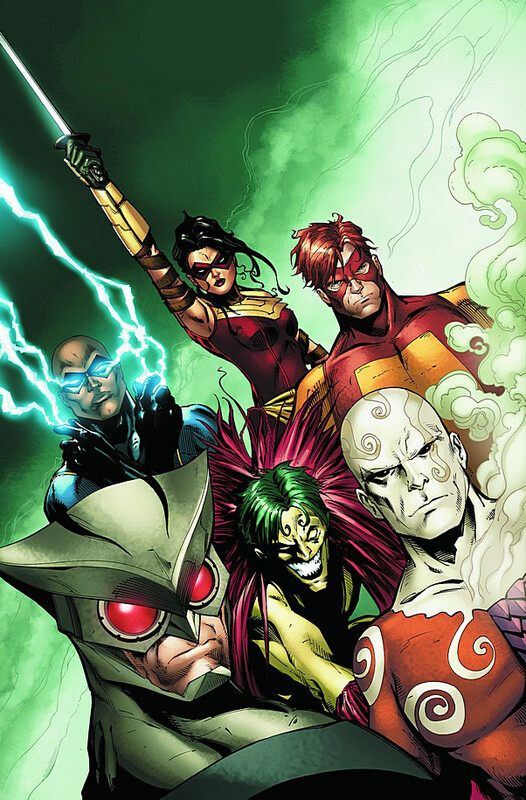 There is also the mercenary band Cheshire and the Ravens that acted as an anti-Birds of Prey whose members ran afoul of the Secret Six (resulting in Deadshot putting a bullet into member Pistolera’s head). Mostly made up of Wonder Woman foes, the Samurai Squad offered Sumo the Samurai, Kung, and Tsunami. 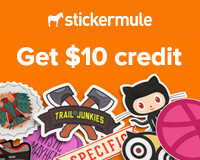 pretty good lineup, good article. I asked Gail Simone on twitter if I could tell her my pitch for a Wonder Woman movie she said sorry but she’s not allowed to hear pitches of any kind.